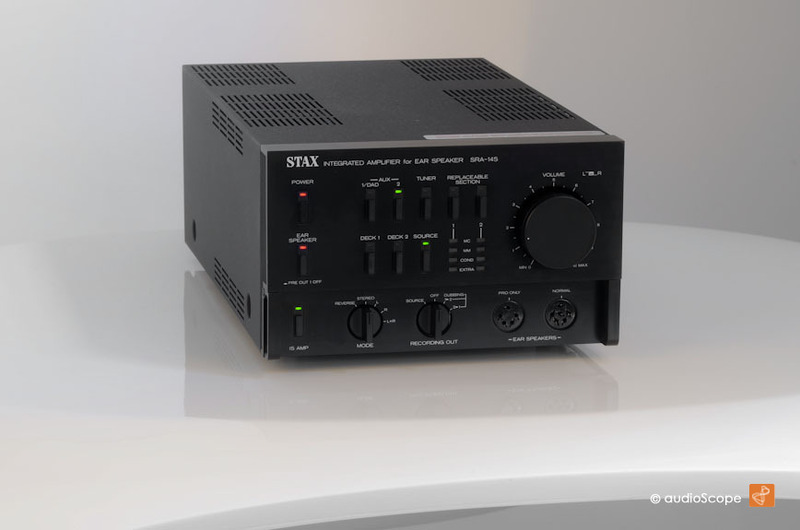 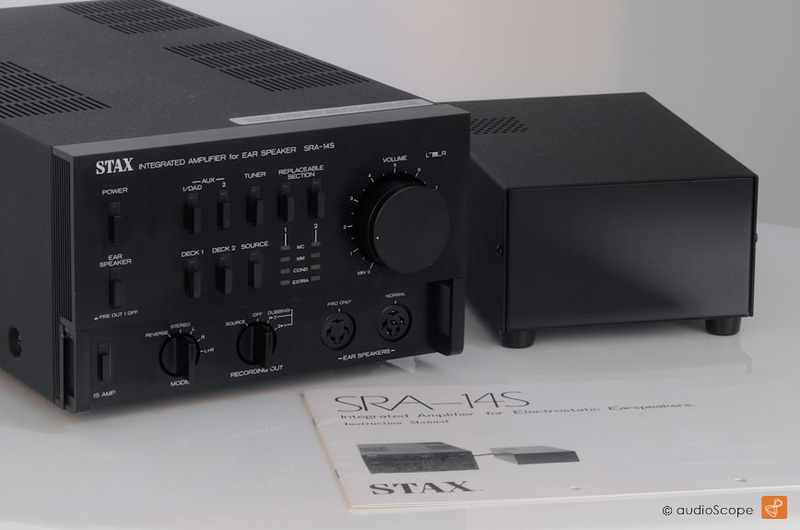 Stax SRA-14s Pre Amplifier for sale. 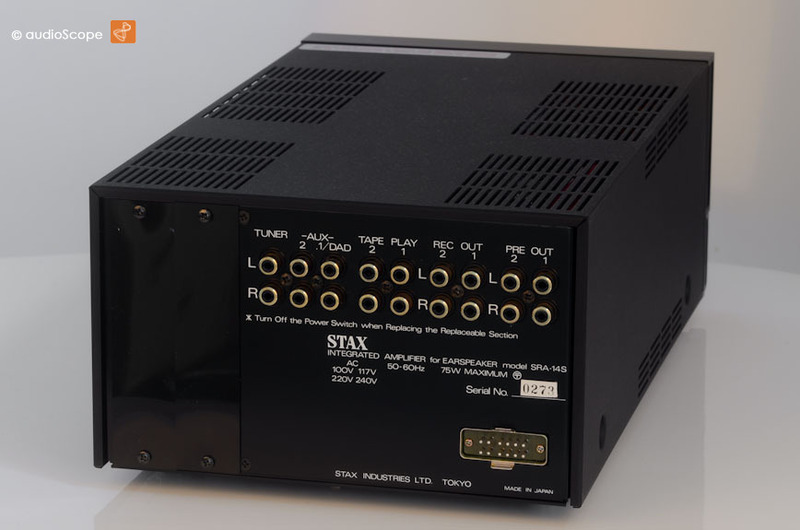 X-Rare Stax High Fidelity Pre Amplifier with separate power unit and Stax headspeaker connectors. 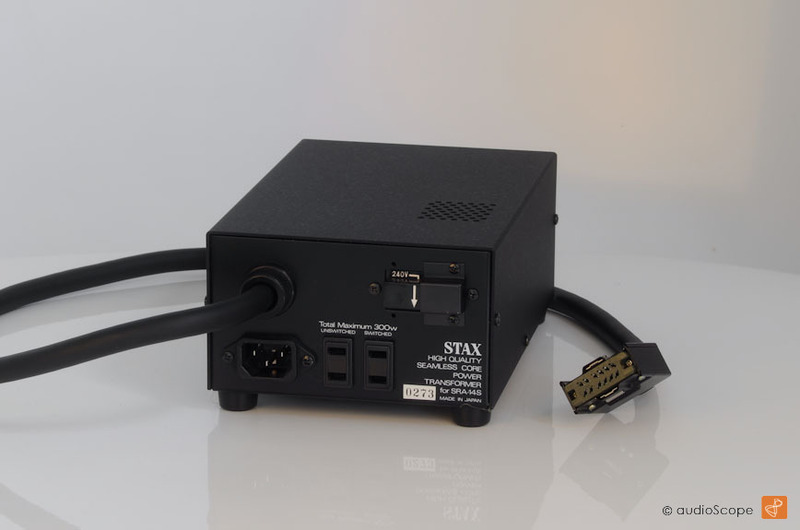 The optical and technical condition is all original and perfect, mint. 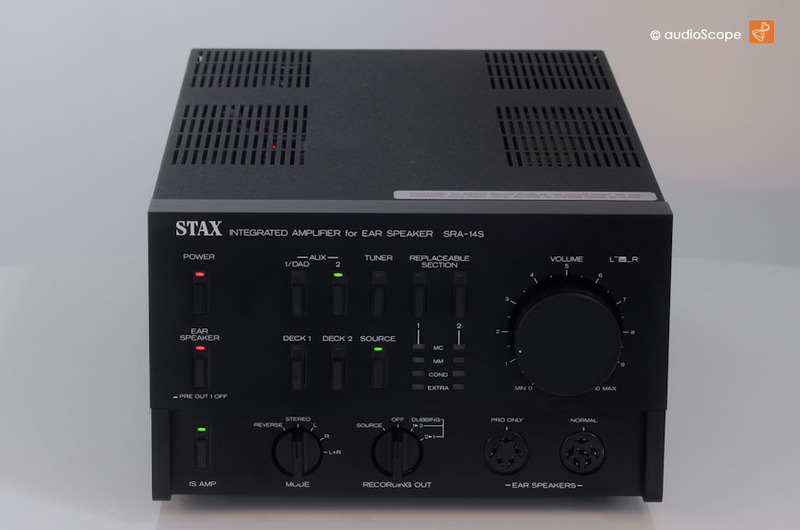 The amplifier will be delivered with its original manual from the first non smoking owner.